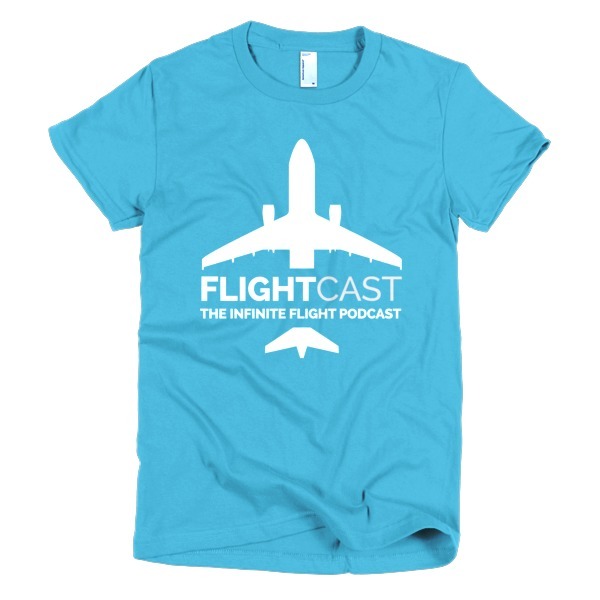 FlightCast is thrilled to have Infinite Flight Developers, Matt Laban and Philippe Rollin back on the show for Part 2 of The FlightCast Developer Series! 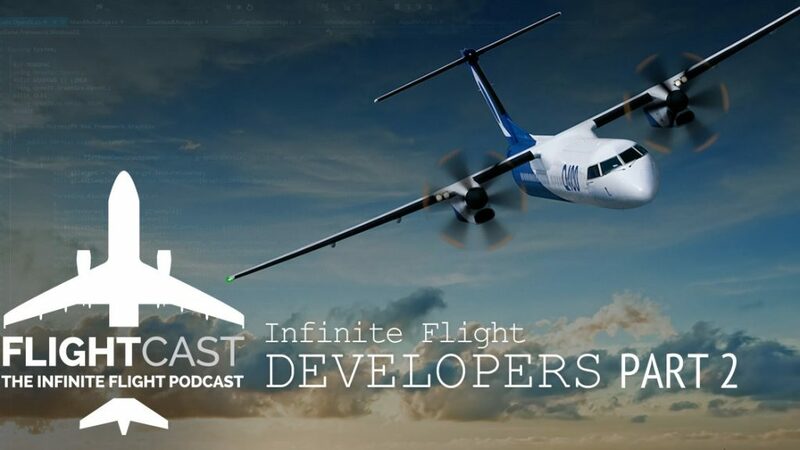 In this episode we look ahead at the future of Infinite Flight, and dive deeper into what it takes to create aircraft, the Dash-8 Q400, and flight physics. 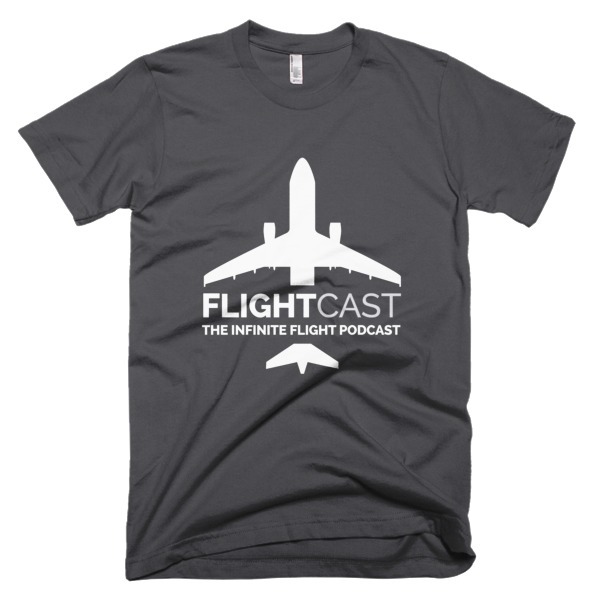 Join us as we talk about our favorite mobile flight simulator with the guys that make it all happen. Excellent episode once again, Jason. Can’t wait to hear more from the developers! Could you possibly do an episode on the landing smoke feature and what problems went on during the making of it I really enjoy this sort of developer chat in Flight Cast. Love what you guys do; keep up the good work! Still waiting for smoke, but the realism it’ll add to IF will be worth it! Good luck with the Q400! I really enjoyed this episode but I forgot to ask one question that I have been dying to ask. This is, what are there plans for releasing IF on PC and Mac. Oh well, I guess there is next time! Keep up the great work Jason! What a awesome podcast great job! Thanks, Josh! Please share with your friends! Wow! I was thinking about, why don’t you guys add an Air Transat “Welcome” livery to your 738 or A333 ? Thank you so much for your great work ! #HappyLandings ! I don’t have the time to listen to the whole podcast. Can someone tell me at what time They are talking about Engine on/off. Thanks! Hi Oliver. Start listening at 39:50 and you will find the answers you seek. Hello. Any chance of the terrain (quality) being tweaked? It’s looks great, but it could definitely be advanced. Also, will the devs be adding analog (on screen) control schemes to the iPad version? Lastly, any plans for weather effects (rain, clouds, thunder, lightning)? Stars in the sky at night would be really cool as well. Thank you for your efforts, all. Job well done. Go Niners!